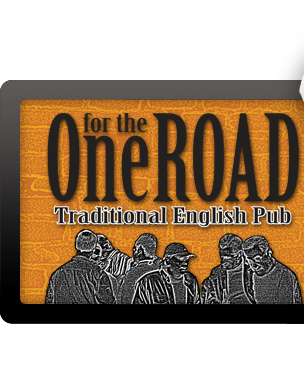 One for the Road has invested more then ¥50,000 in upgrading our visual systems to improve the experience of the upcoming World Cup and all other events on our screens in the pub. In our beer garden on our 2.2m x 2m LED screen. In the main bar area on our 2.4m x 1.8m Projector Screen, 4 x 42” TV’s & 2 x 55” TV’s. On our 2nd Floor with our 2.3m x 1.2m Projector Screen & 5 x 42” TV’s. 在我们的啤酒花园中，我们还有 2.2m x 2m 的超大屏播放世界杯足球赛，所以，赶快来体验吧. NOW FOR THE FIRST TIME EVER ALL IN HD WITH OUR NEW HDMI MATRIX SYSTEM! 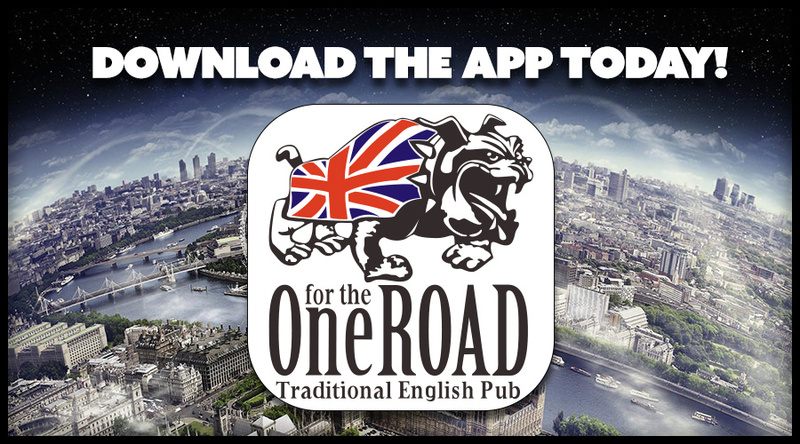 Although the World Cup is the major event One for the Road will still show ALL the International Rugby Live with commentary as well as all Formula 1 Races Live with commentary . Because we are the only one who can! « Farewell Hash to Mitzi & Chuck 城市猎狗运动之Mitzi & Chuck欢送会	» One for the Road is turning 12… You’re invited!! !